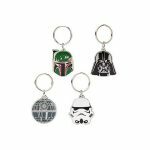 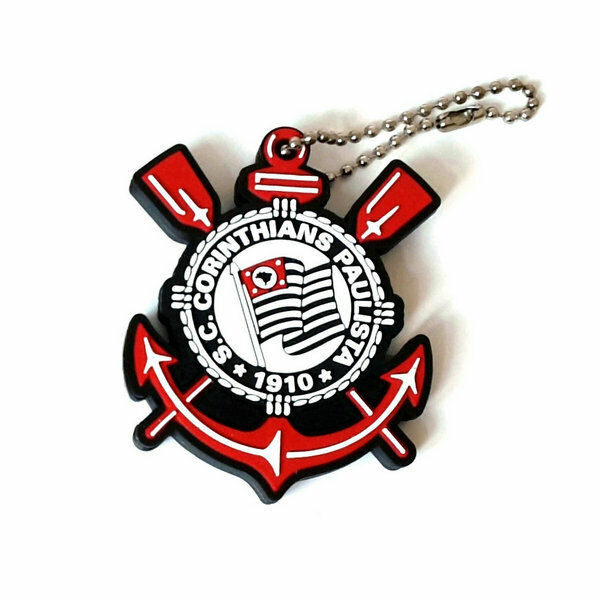 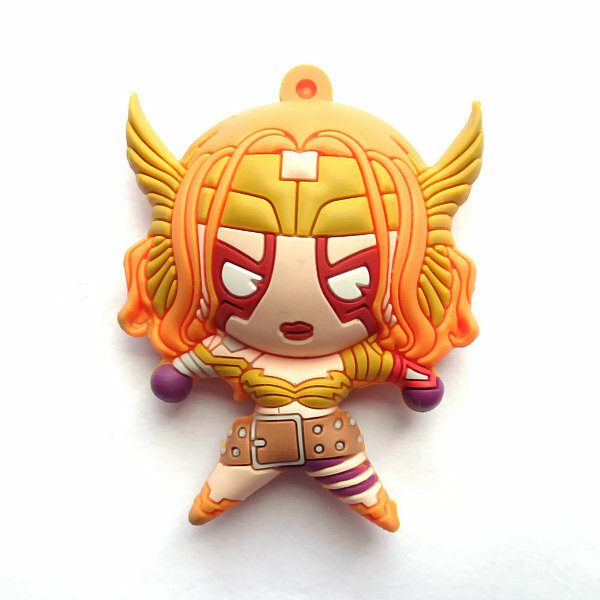 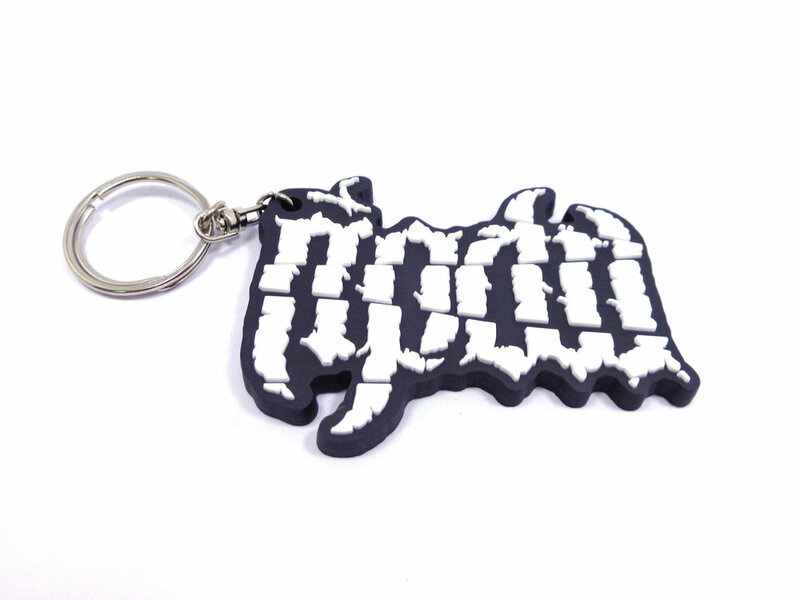 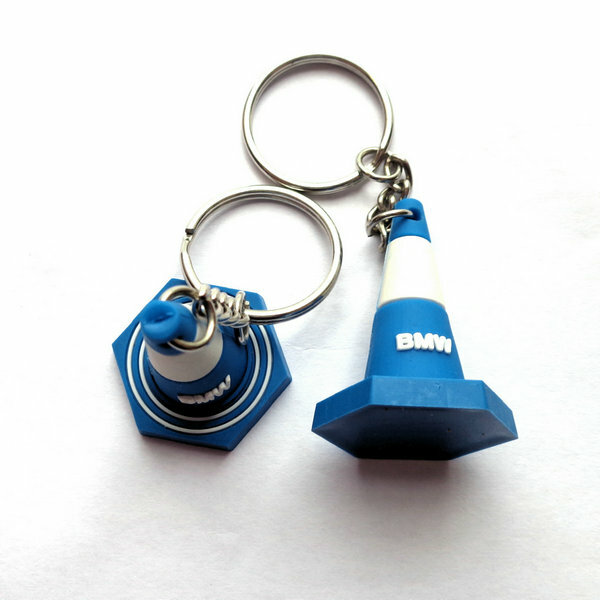 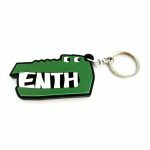 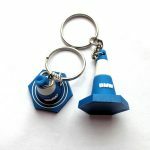 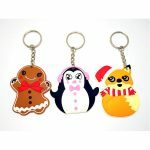 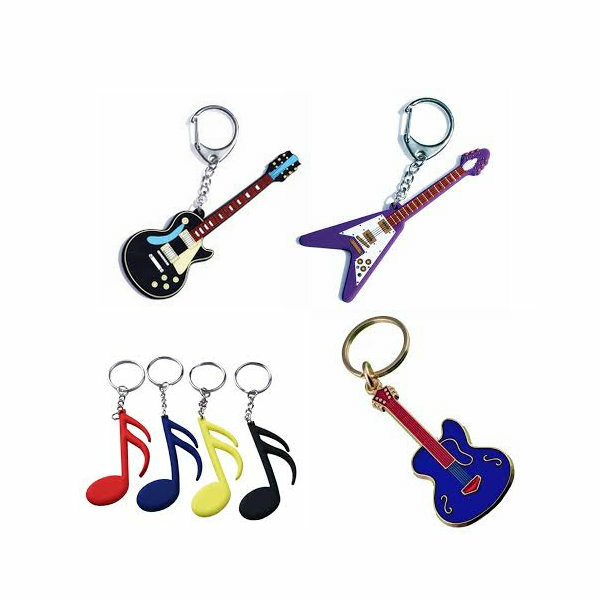 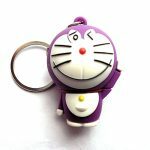 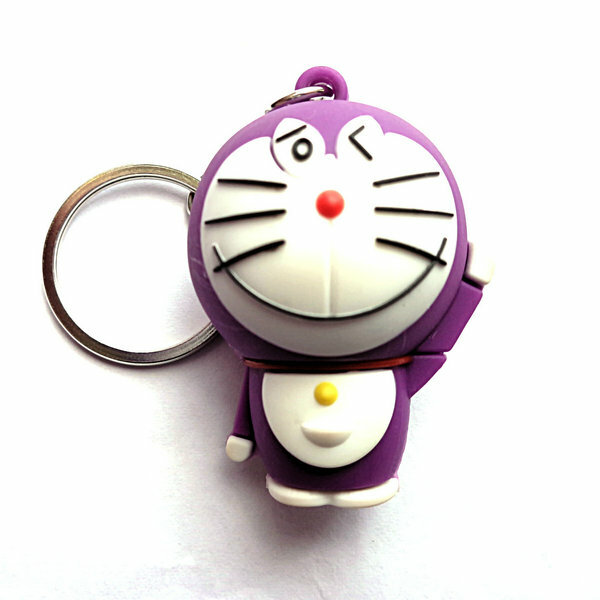 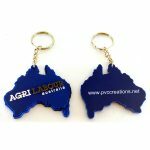 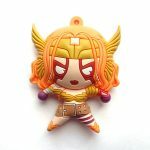 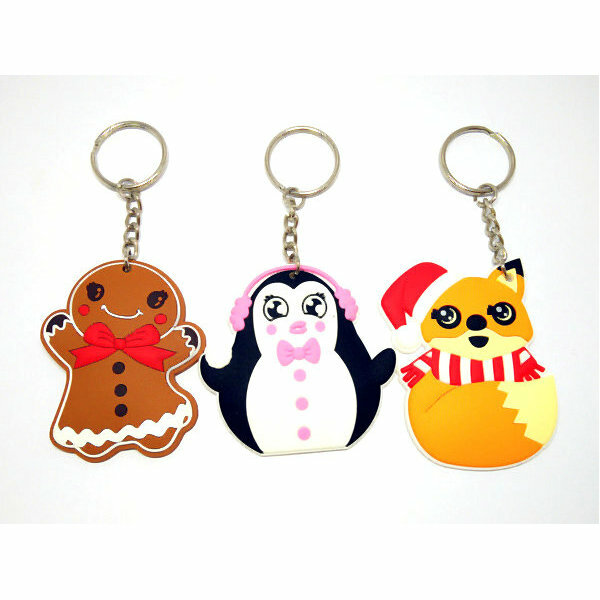 Custom soft PVC keychains in 2D or 3D. 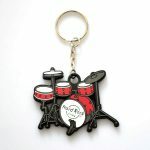 Supplied with chain and split ring. Size and shape as per your requirements.Lead time is 1-2 weeks from artwork approval. 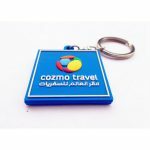 Prices below based on 2D design, size upto 30mm. 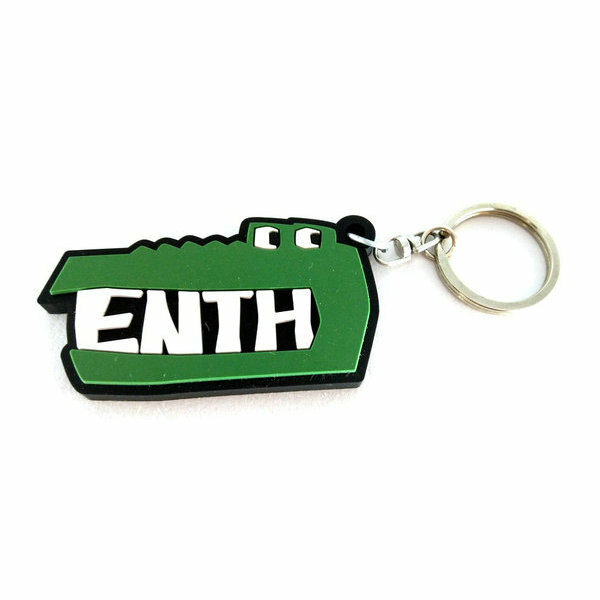 Prices for larger sizes and 3D designs available on request.